Guess who is back and now as a Personal Trainer! Well… it’s been a while since I posted anything and I don’t really have any excuses except for it has been a few changes around here in the past 8 months. 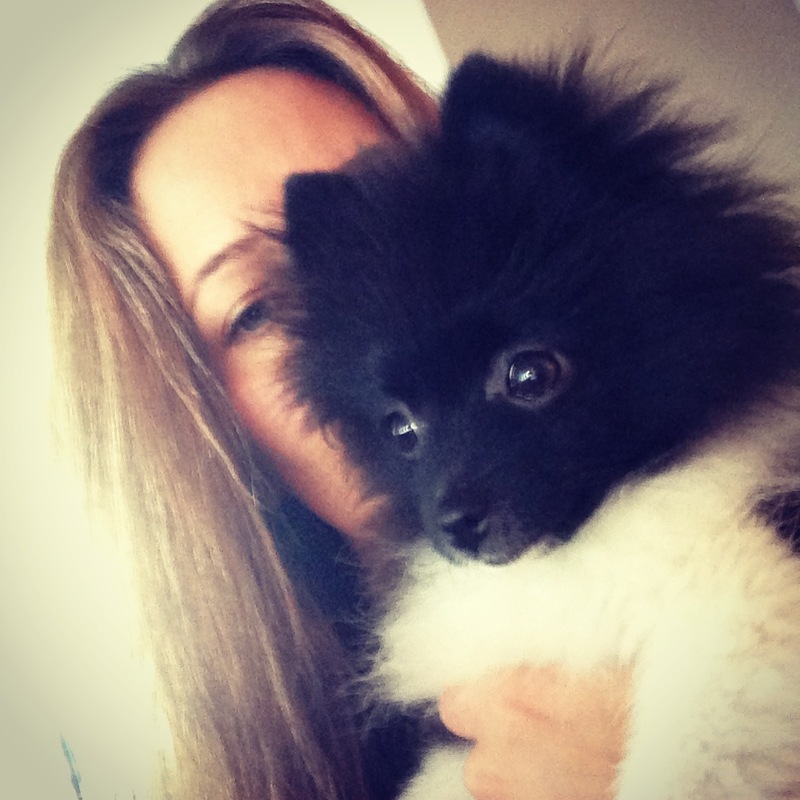 This entry was posted in General and tagged fitness, inspiration, lifestyle, motivation, pomeranian, puppy, weight loss, wellness by Malin. Bookmark the permalink.